Ryan Edwards Relapse Confirmed? 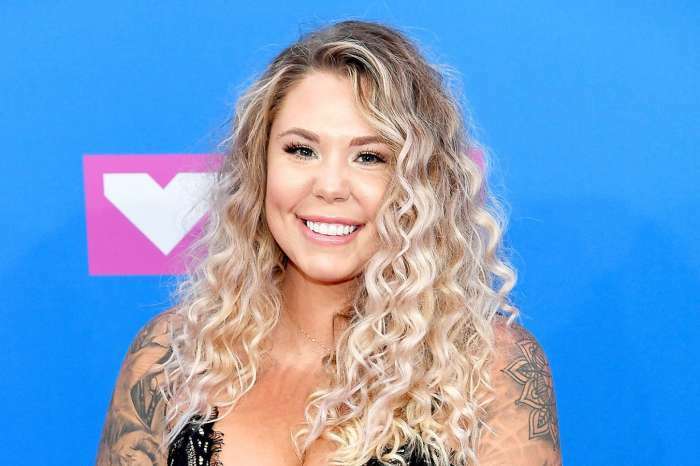 What Happened In A Deleted Scene From ‘Teen Mom OG’? 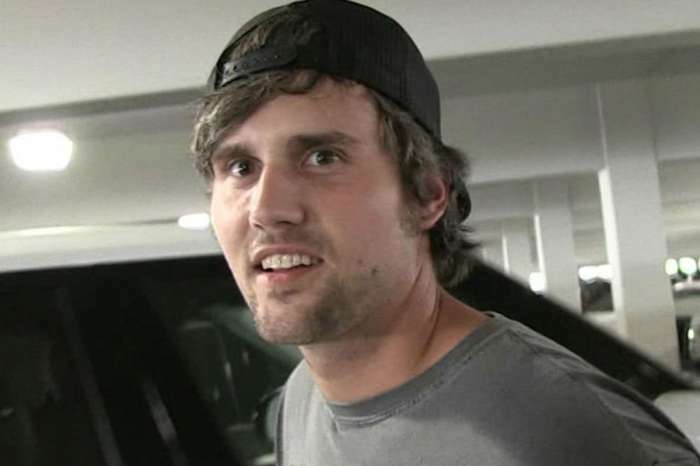 Ryan Edwards confirmed his long-rumored drug addiction on the latest episode of Teen Mom OG. 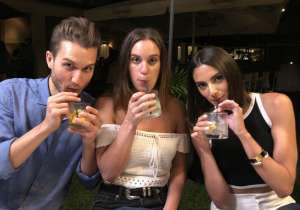 Fans have speculated for years that Edwards was addicted to prescription pills, but the reality star admitted that his favorite drug was heroin. Although Edwards completed a stint in rehab this year, a recent video has fans worried that he’s already relapsed. Teen Mom Talk Now reports that Edwards was back to his old ways in a deleted scene from Teen Mom OG. The clip in question shows Edwards and Mackenzie Standifer driving around town shopping for houses. Just like in past seasons, Edwards appeared tired and sluggish and even fell asleep at points during the drive. The scene immediately sparked speculation that Edwards had relapsed, especially since this is exactly how he acted last season when he was on drugs. While it is possible that Edwards was simply tired, his history of drug use makes it more likely that he is back on drugs. To be fair, relapsing is a part of the recovery process, and a lot of people who go through rehab end up relapsing at least once. The key is to properly manage the relapses and prevent them from getting out of hand. Another solution is to enroll in rehab for an extended amount of time, which can help eliminate relapses. This is one reason why Maci Bookout wanted Edwards to remain in rehab for at least half a year, and it looks like she may have been right. Ryan Edwards checked into rehab earlier this year and left after 21 days. We can only hope that Edwards is not relapsing. If the reality star is back on drugs, then he probably needs to return to rehab and get the help he needs before it’s too late. Fans responded to the deleted scene with mixed reactions online. A lot of Teen Mom fans thought Edwards looked high in the clip while others said he should have stayed in rehab longer than 21 days. A few fans also thought Bookout should steer clear of Edwards until he gets his act together. Fortunately, Bookout has already taken actions to protect herself and their son, Bentley. For Bookout, completing a short stint in rehab is not enough. 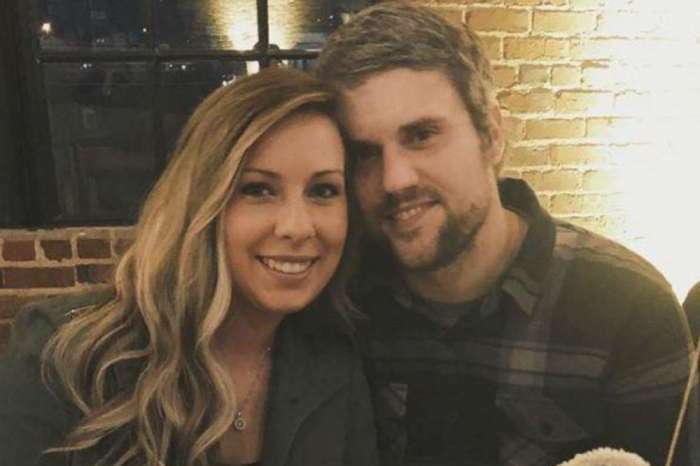 According to Pop Culture, the Teen Mom OG star is forcing Edwards to undergo drug tests to prove his sobriety. If Edwards refused to take the test or fails it, then Bookout will not allow him to visit their son, Bentley. Edwards was initially upset with the demand but ultimately took the drug test so that he could spend time with his 8-year-old. An inside source claims that Edwards passed the drug test and that he has been sober for around seven months. It’s unclear exactly when Edwards took the drug test and whether or not he is still required to undergo testing. Edwards has not commented on the relapse rumors. Catch Ryan Edwards on new episodes of Teen Mom OG, Monday nights on MTV.